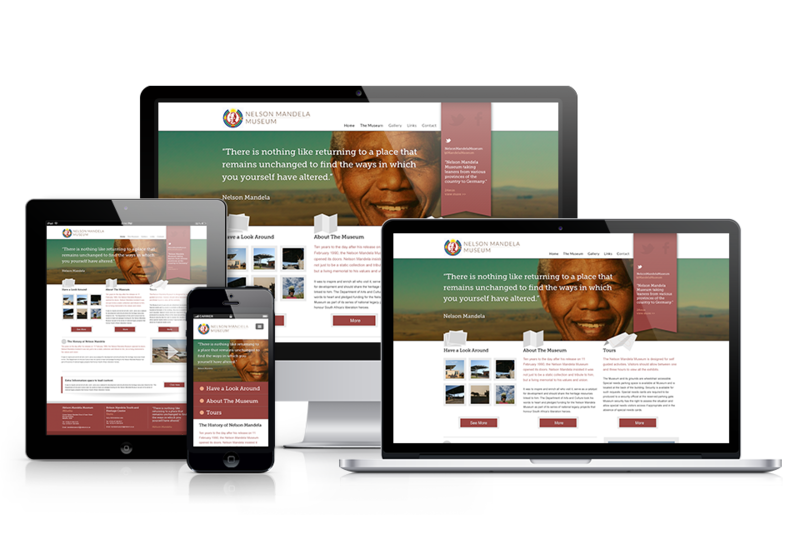 Proof of concept design for the Nelson Mandela Museum. 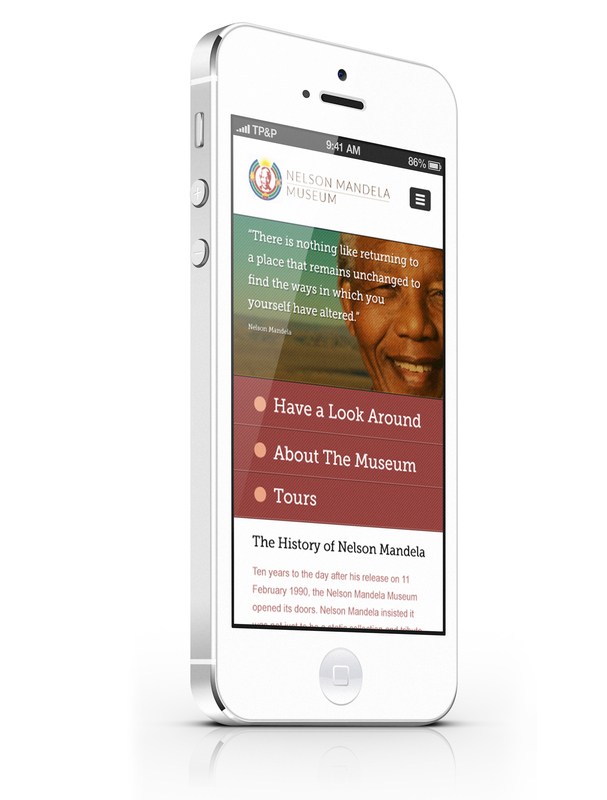 Website design, responsive for mobile and augmented reality app for use in the museum and surrounding area. 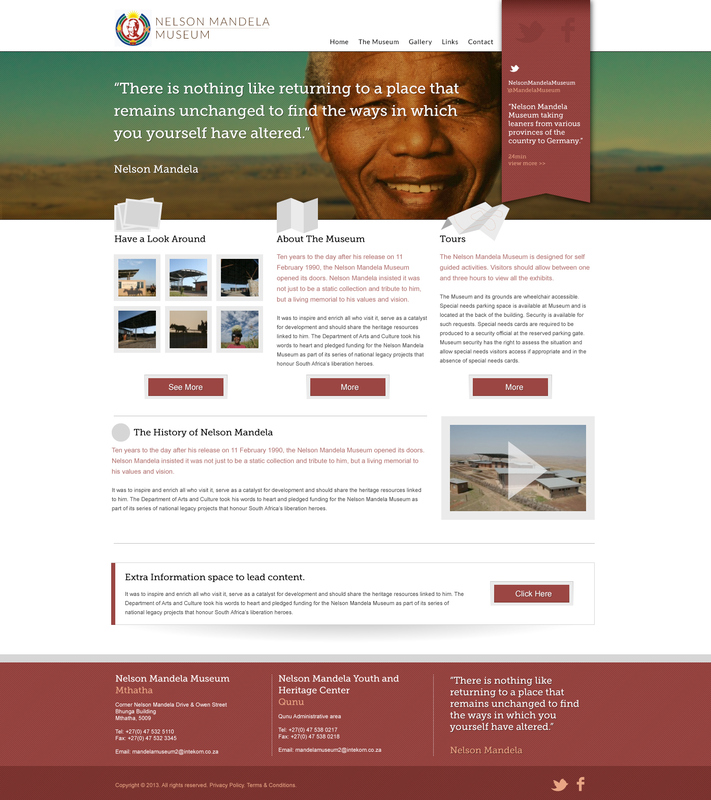 Proof of concept design for the new Nelson Mandela Museum in Qunu, South Africa. 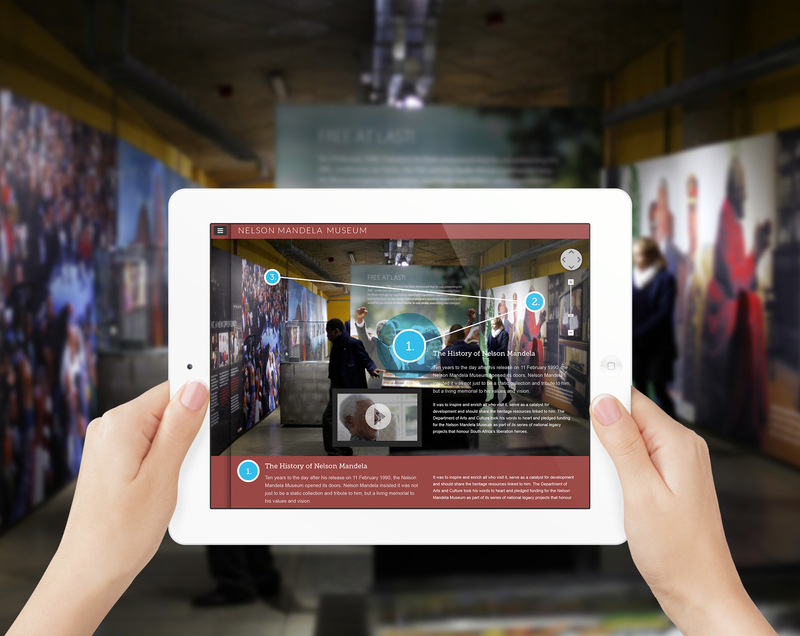 Augmented reality app design that allows the user to "look" around the room and pull up multimedia information specific to their movements through the museum.